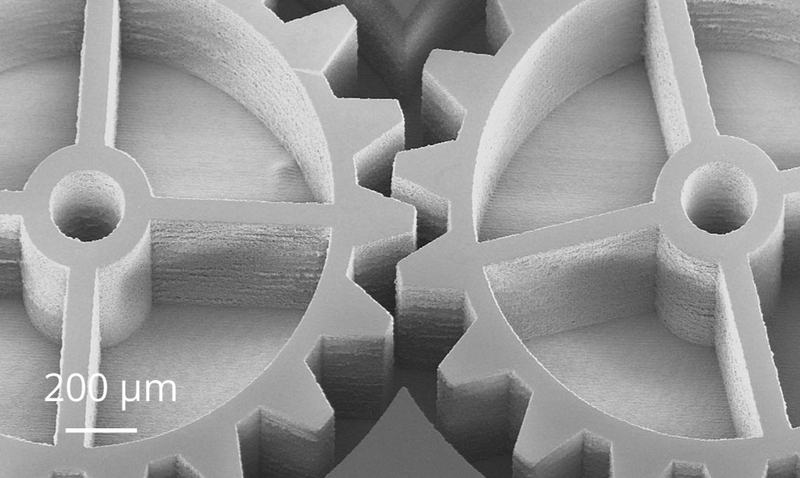 For producing straight, cylindrical holes or undercut geometries in transparent materials, 3D-Micromac has developed the so-called FSLA™ process (Flow Supported Laser Ablation). This patent pending ablation method involves the use of an ultrashort pulse laser. Typical used pulse durations are less than 20ps. The material is processed from the back side while the focus level is fed in the material (continuous or discrete focus steps) while ablation. 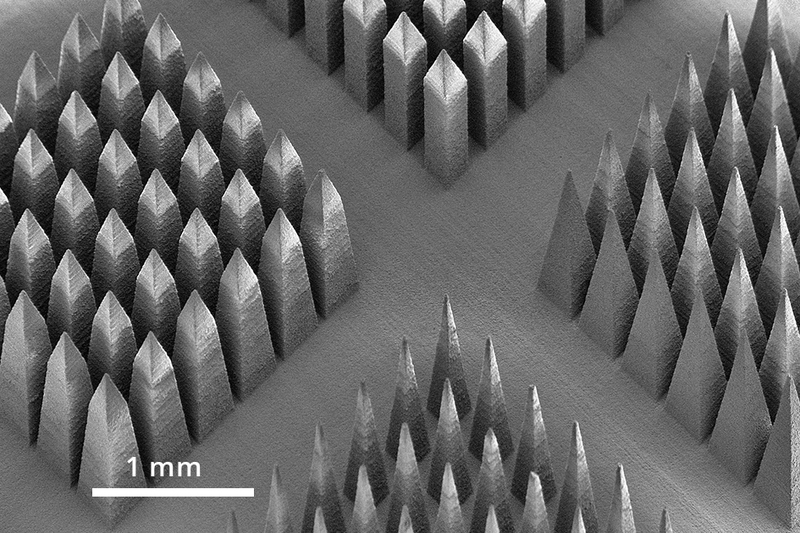 An associated defined flow is streamed against the back of the substrate during the entire laser process. This stream is adapted precisely to the ablation process, and transports away the debris of the ablation process as well as helps prevent heat from accumulating in the substrate. Flow media and additives may vary with application. Flow volume as well as pressure need to be adapted to laser settings. 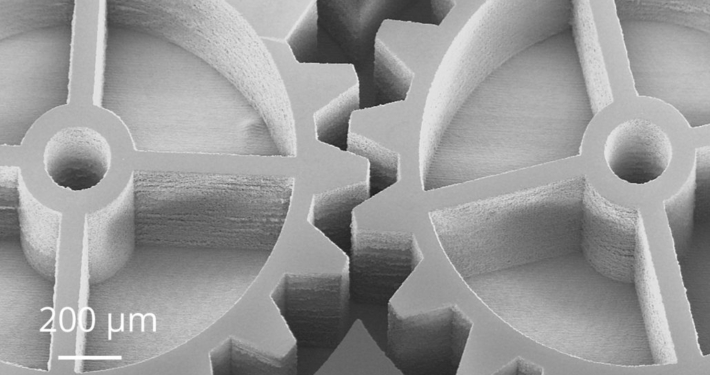 Well aligned settings allow to process material thicknesses between 50 µm and 50 mm in this manner. FSLA™ is suitable for processing all kinds of strengthened or unstrengthened glass, as well as sapphire. 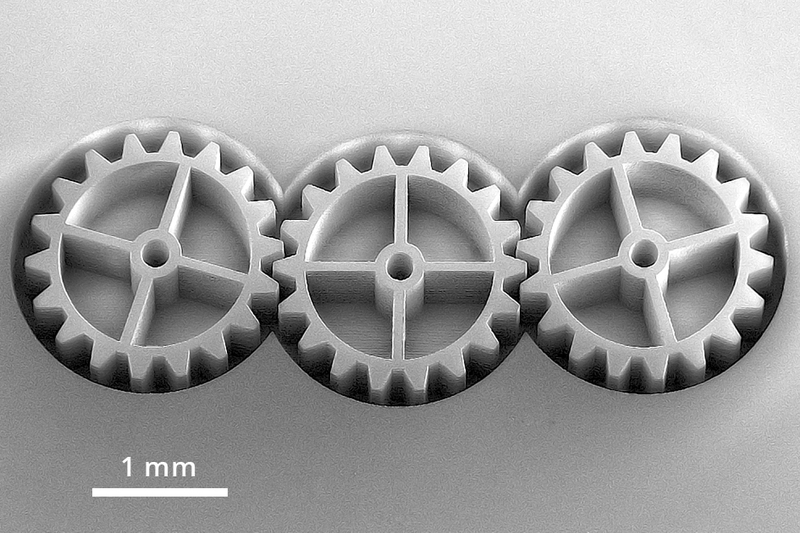 Material thicknesses between 50 µm and 50 mm can be processed. Comprehensive application tests in different transparent materials have shown that ablation rates of up to 10 mm³/minute can be achieved. The maximum achievable aspect ratio is approx. 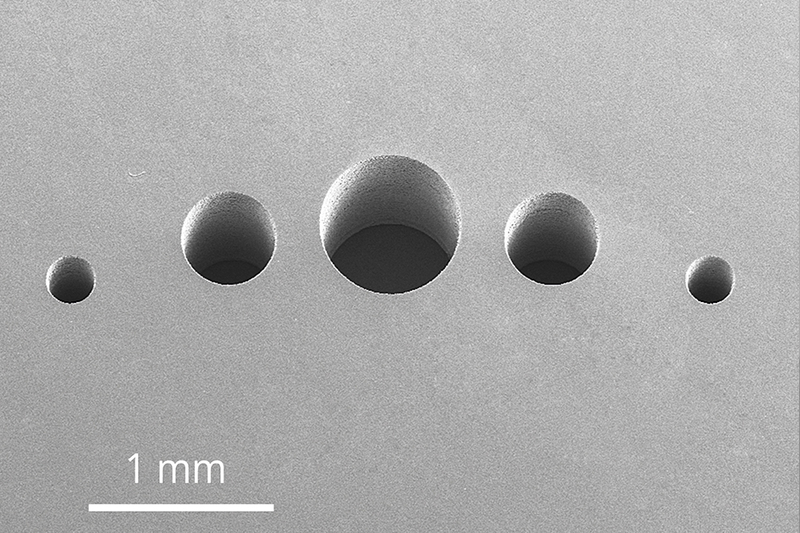 1:20 – dependent on the desired diameter of the hole. 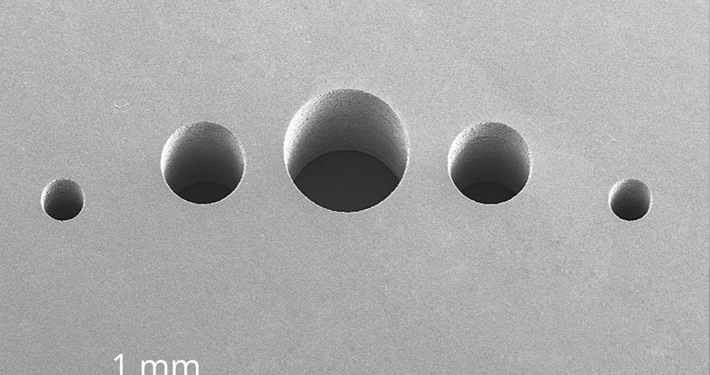 The taper of the hole, which is otherwise typical for laser processes, can be avoided. Complex geometries can be achieved problem-free. With its low-damage processing there is practically no chipping. 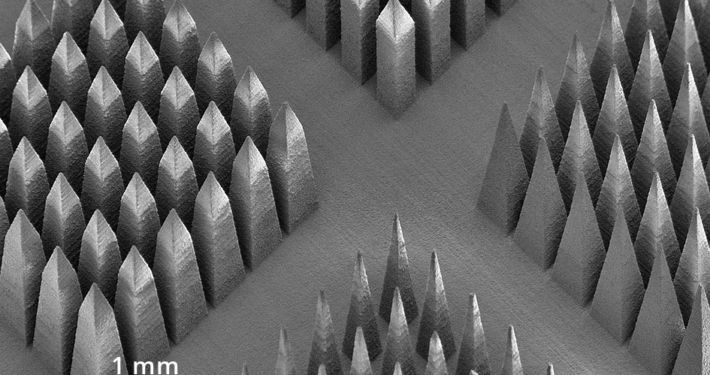 Typically observed defects (material removal, delamination) along the edge of ablated structures are lower than 5µm in extent. Very low additional stress is introduced into the material. 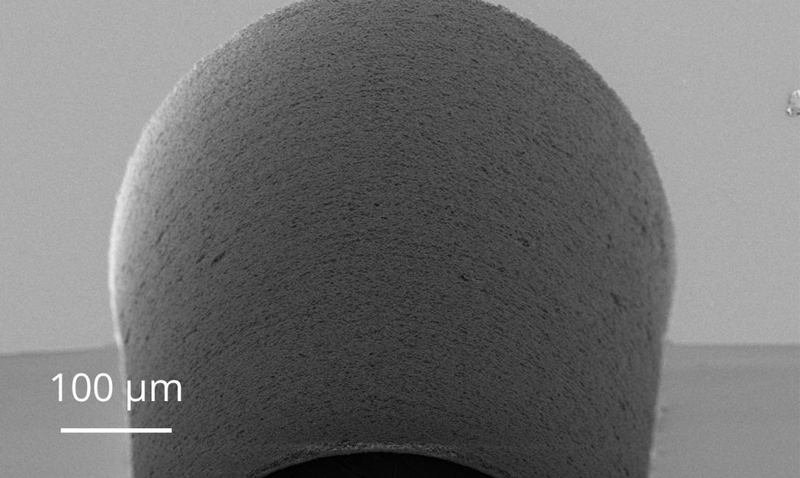 The minimal achievable wall roughness lies at around Ra 0.5 µm in glass materials and at Ra 1 µm in sapphire. 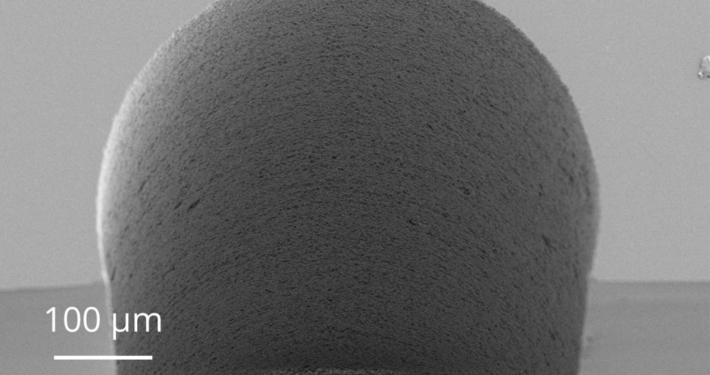 Typical Rz on glass is about 5 µm. 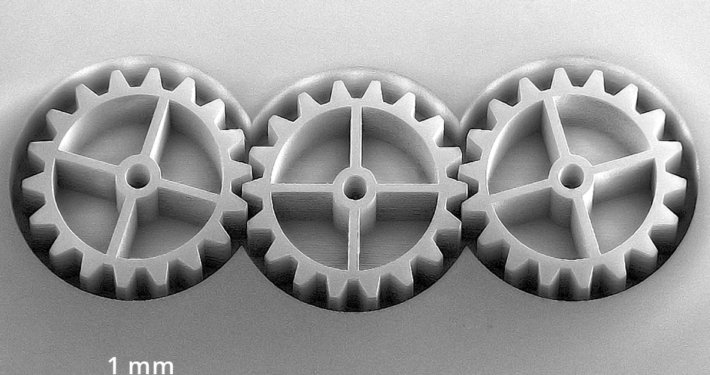 The microPRO™ TMS is perfectly suited for all industrial laser micromachining tasks such as laser structuring, cutting, drilling and welding applications.